Cloudpointe, a Salesforce consulting firm, faced stiff competition from a growing number of competitors. Their brand, logo, and website lacked direction and a wow-factor that communicated their passion and results-driven services that put them above and beyond everyone else. 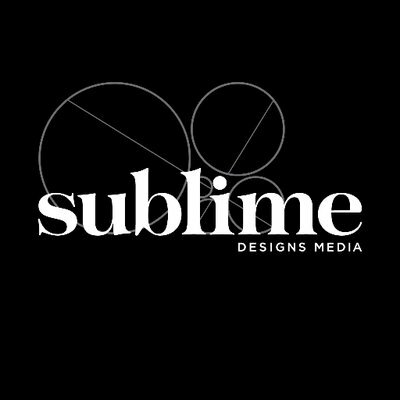 In order to deliver a customer experience that looked and felt both consistent and exciting, Sublime updated the Cloudpointe logo and created complete visual brand guidelines. Website and social media graphics, business cards, and key PowerPoint decks, were created to reflect the bright and clean brand guidelines that help Cloudpointe stand out to potential customers online and in person.